The first Young Men’s Christian Association (YMCA) was founded in London on June 6, 1844. By 1851, YMCAs popped up in numerous other countries such as the United Kingdom, Canada, the United States, Australia, Switzerland, Belgium, Germany, the Netherlands and France. 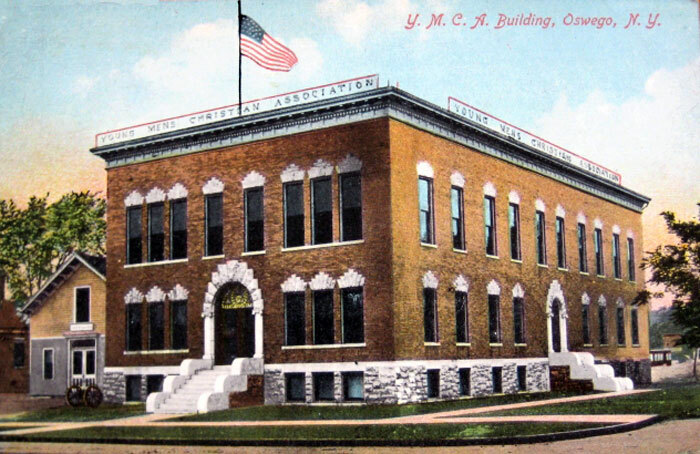 The YMCA and its female counterpart, the Young Women’s Christian Association (YWCA), were originally established to provide low-cost housing in a safe Christian environment for rural young men and women travelling to the cities. As a Christian organization, the early years of the YMCA combined preaching and distribution of religious tracts with a social ministry. Philanthropists saw YMCAs as a place for wholesome recreation that would shield youth from the lures of alcohol, gambling, and prostitution. 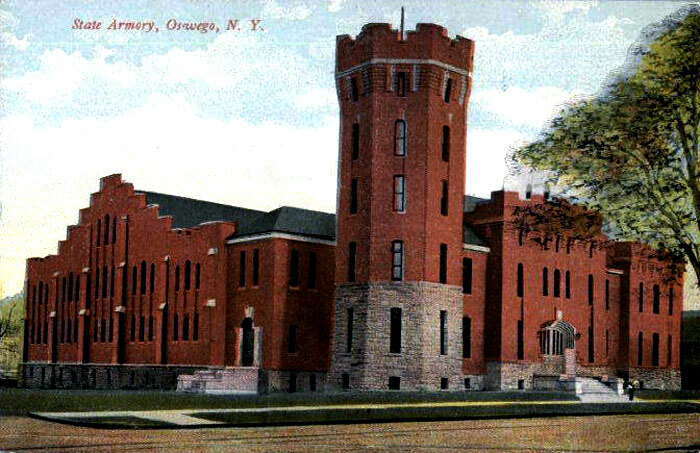 The YMCA of Oswego is the oldest continuous community service organization in the city and has been active in Oswego since 1855. Today, its focus is on family and its membership is all-inclusive. YMCA staff and volunteers are committed to teaching positive life skills, support and strengthening families, developing health in spirit, mind and body, offering quality experiences that are affordable and to creating an environment where everyone is welcome.